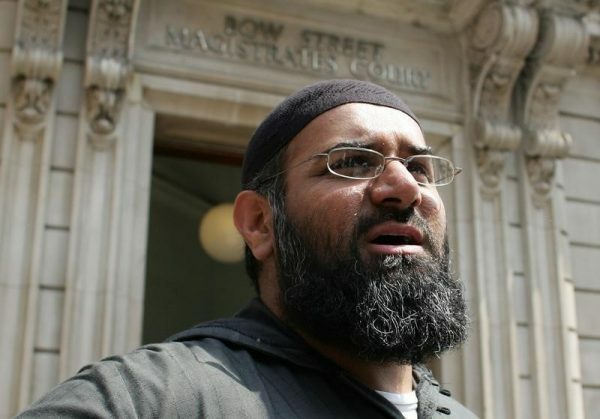 Anjem Choudary, Britain’s best-known Islamist preacher whose followers have been linked to numerous plots around the world, was sentenced to five years and six months in prison on Tuesday for inviting support for Islamic State, Sky News reported. Choudary had been convicted previously by a jury at London’s Old Bailey court of using online lectures and messages to encourage support for the banned group which controls large areas of Syria and Iraq. Notorious in Britain where the tabloids denounce him as a hate preacher, he is also well-known abroad, making regular TV appearances in the wake of attacks by Islamist militants to blame Western foreign policy for targeting Muslims. Prosecutors said that in postings on social media, Choudary had pledged allegiance to the “caliphate” declared by Abu Bakr al-Baghdadi and said Muslims had a duty to obey or provide support to him. Choudary had denied the terrorism charges and claimed the case was politically motivated. He was found guilty after trial in July. The former head of the now banned organization al-Muhajiroun, Choudary became infamous for praising the men responsible for the 9/11 attacks on the United States and saying he wanted to convert Buckingham Palace into a mosque. 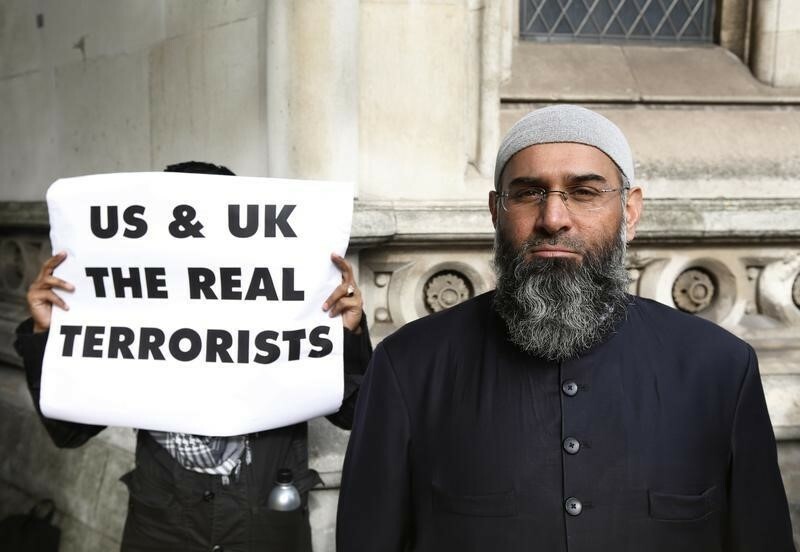 Despite his often controversial comments and refusal to condemn attacks by Islamists such as the 2005 bombings on the London transport system, Choudary has always denied any involvement in militant activity and had never been previously charged with any terrorism offence.